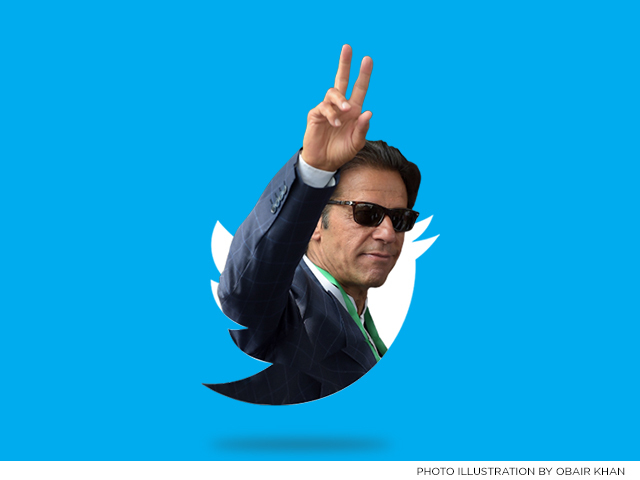 SAMAA Digital went through four years of Prime Minister Imran Khan’s tweets and here are some of the promises he has made for his long-awaited tenure as PM. He reiterated many times that transparency and accountability were at the top of his agenda. PTI is committed to ensuring that all citizens declare their assets within Pak & abroad; & to bringing back looted national wealth. 3. I will ensure process of drafting this amendment bill is expedited. PTI will never compromise on its core commitment of accountability. Today, let me reiterate PTI’s commitment to protecting the rights and dignity of Workers & ensuring that the rights enshrined in our Constitution become a reality. No country can develop without protecting the rights of its workers. On International Women Day I want to reiterate PTI’s commitment to fight for women’s rights. We will also ensure the privileged few do not deprive ordinary women of their rights. Appreciate A Abbas raising this in SC and CJP supporting the rights of all citizens equally. PTI govt in KP has given special attention to girls’ education. Women will be the cornerstone of change and #NayaPakistan! Environment protection is a PTI commitment and we are acting on it by moving against the timber mafia & implementing a Green policy for KP. PTI is committed to making Pak a land of opportunity & hope for all its citizens so no Pakistani will ever be compelled to migrate abroad. To revitalise our export industry PTI will also stop this govt’s disastrous practice of holding back refunds of exporters just to make the fiscal deficit look artificially low. Imran also took a strong stance against the oppression of minorities. Condemn in strongest terms the burning alive of Christian couple in bhatta in Kot Radha Kishan.Oppression & killings of minorities must end. Christians are Ahl-i-Kitaab, people of the Book, & are not “Kaafir” – that is deniers of God.